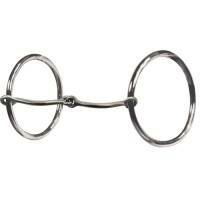 Description: The three piece smooth gives you similar benefits of the smooth snaffle with added flex and bend. 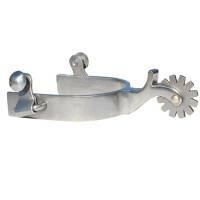 Brittany Pozzi NOTE: This bit will rust when exposed to moisture. 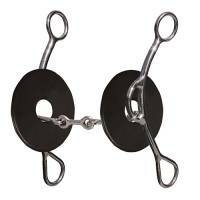 This creates a sweet taste in the horses mouth and promotes salivation. 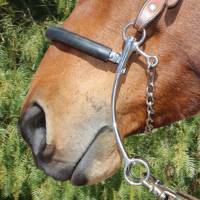 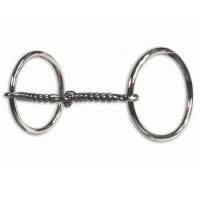 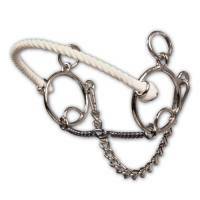 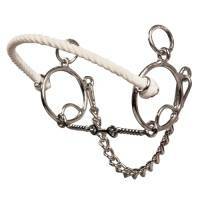 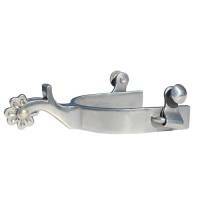 Description: This mouthpiece offers similar benefits of the twisted wire snaffle with added flex and bend. Brittany Pozzi NOTE: This bit will rust when exposed to moisture. 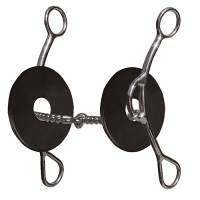 This creates a sweet taste in the horses mouth and promotes salivation. Description: NOTE: This bit will rust when exposed to moisture. 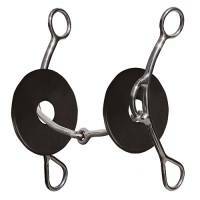 This creates a sweet taste in the horses mouth and promotes salivation.